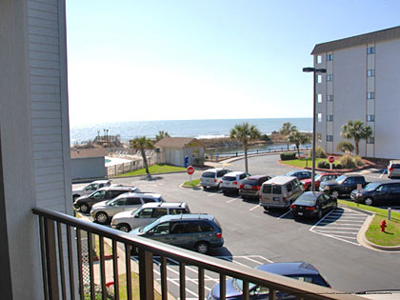 Enjoy a 4 Days and 3 Nights Stay in a 3 Bedroom Condo at the Yacht Club At Barefoot Resort for this Thanksgiving Myrtle Beach Vacation for as little as $399! 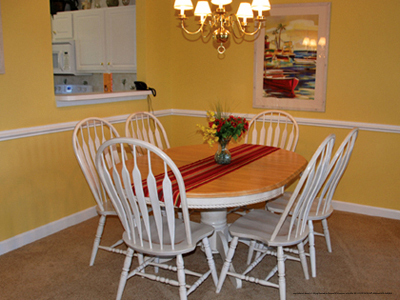 Show gratitude towards your spouse and children with this Thanksgiving Family vacation! 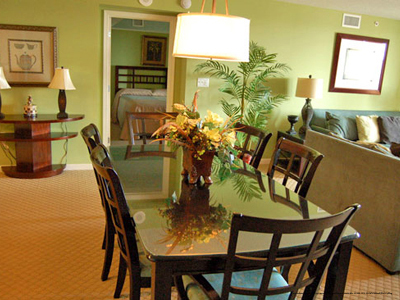 Book this Myrtle Beach, South Carolina Thanksgiving Family Getaway Vacation Package. Take advantage of the seasonal Sightseeing Tours such as Ghosts and Gravestones! Also, A Night at the Old Jail, The Sheriff’s Walk, A Ghostly Experience Walking Tour, and so many more. 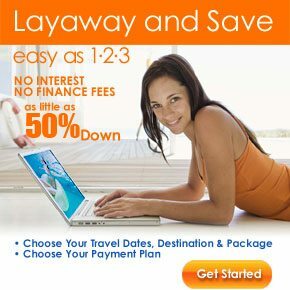 We guarantee you that this will be one of the best Thanksgiving Family vacations that you will ever create. 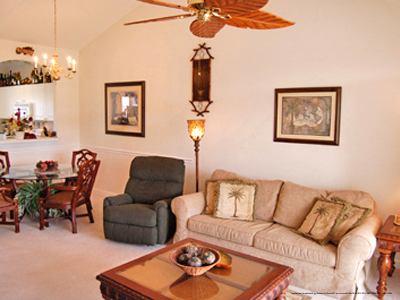 This is the perfect Thanksgiving vacation for families who want to come to Myrtle Beach so that they can relax! The Yacht Club At Barefoot Resort provides the perfect waterfront location for relaxing, including plenty of dining options and leisure activities tailored to suit all preferences. 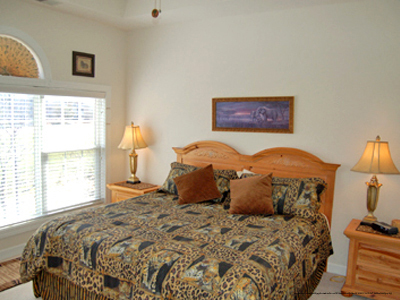 Even more, get this Myrtle Beach Discount Family Vacation for 4 days and 3 nights for only $399! What are you waiting for? Escape to Myrtle Beach, South Carolina! $50 dining certificate | CLICK HERE for details! 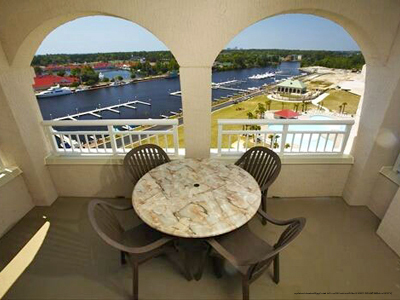 This beautiful Yacht Club Villa has an elegant display of views of the Barefoot Resort Marina and Intracoastal waterway. 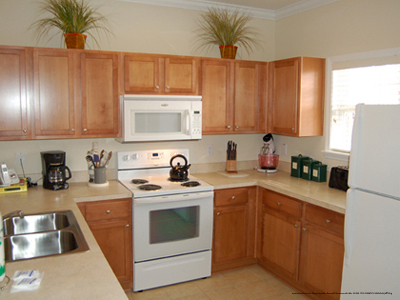 Moreover, this 2700 square foot space, boasts a fully equipped kitchen, two balconies and wireless internet. You’ll probably never want to go home. The Barefoot Resort shuttle is available to take you to the beach or to Barefoot Landing in the summer months. 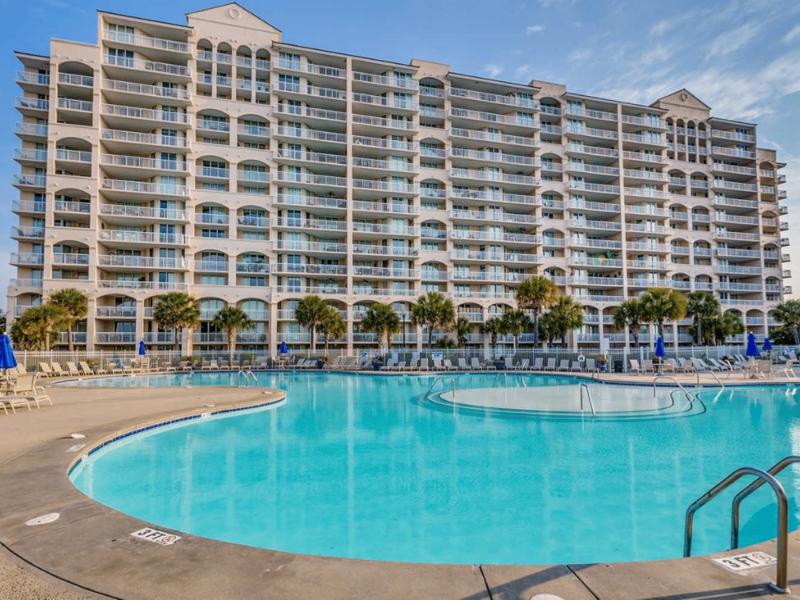 If your family is looking for the ultimate in a Myrtle Beach Vacation, you’ll find it at Barefoot Resort in Yacht Club. 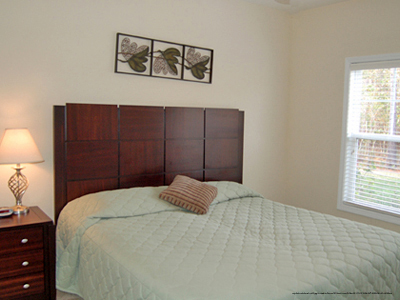 The resort features 4 world class golf courses, bike trails and walking paths. 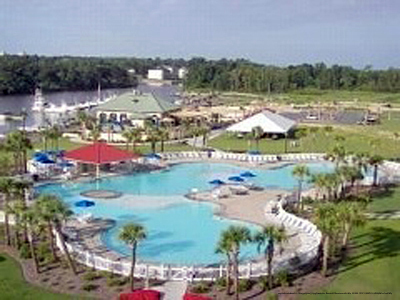 If you have not heard about the South Carolina’s largest swimming pool, now is the time to see and experience it. Come and visit the House of Blues, Alabama Theatre, Alligator Adventure, Coca Cola Cool Zone, Ron Jons Surf Shop, and Dicks Last Resort. 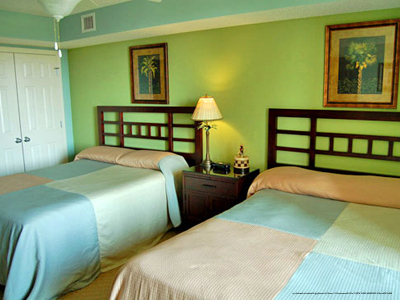 Rooms101 offers deeply discounted tickets for all of the attractions. Just ask us! 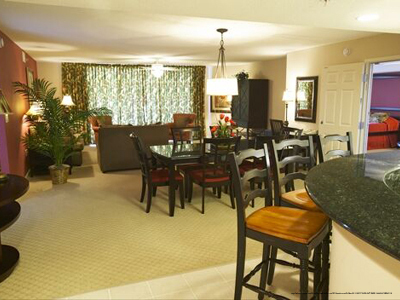 Be our guest this year and experience the affordable luxury of Myrtle Beach Yacht Club At Barefoot Resort. Then you will keep coming back! 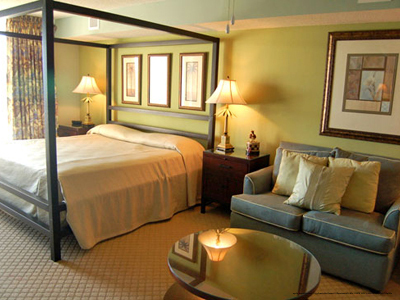 We look forward to welcoming you to the best vacation destination in South Carolina.